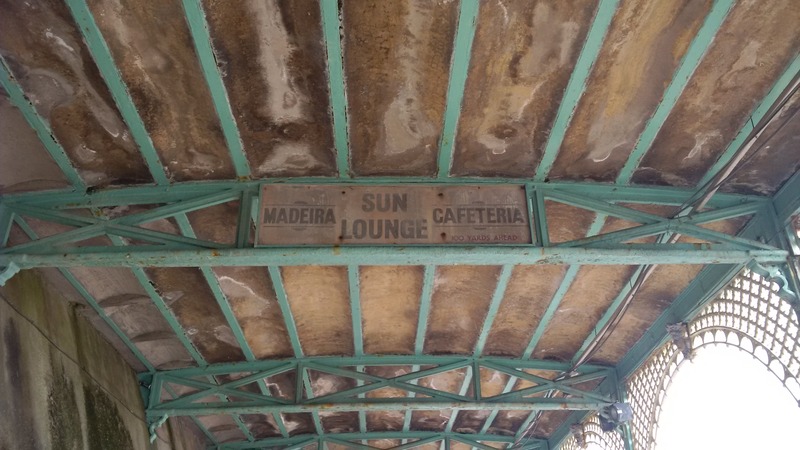 Found this old sign for the shelter hall ‘Madeira Sun Lounge’ I hadn’t spotted before…teach me to look up more! 60s? 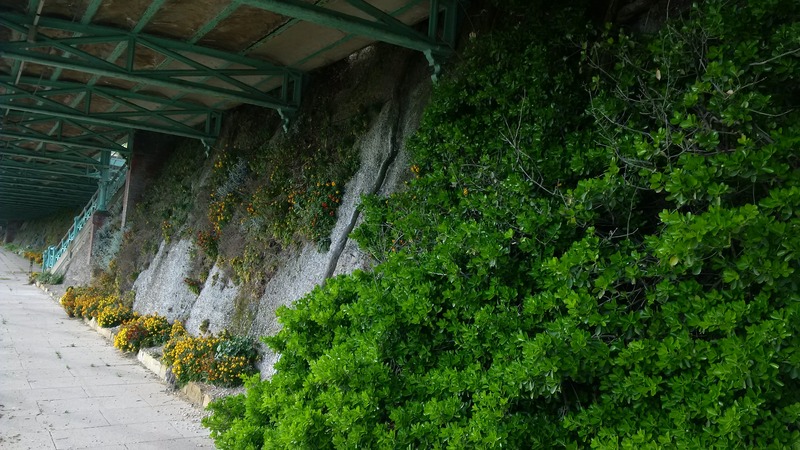 This entry was posted in green wall and tagged Madeira drive, Sheltered walk. Bookmark the permalink.